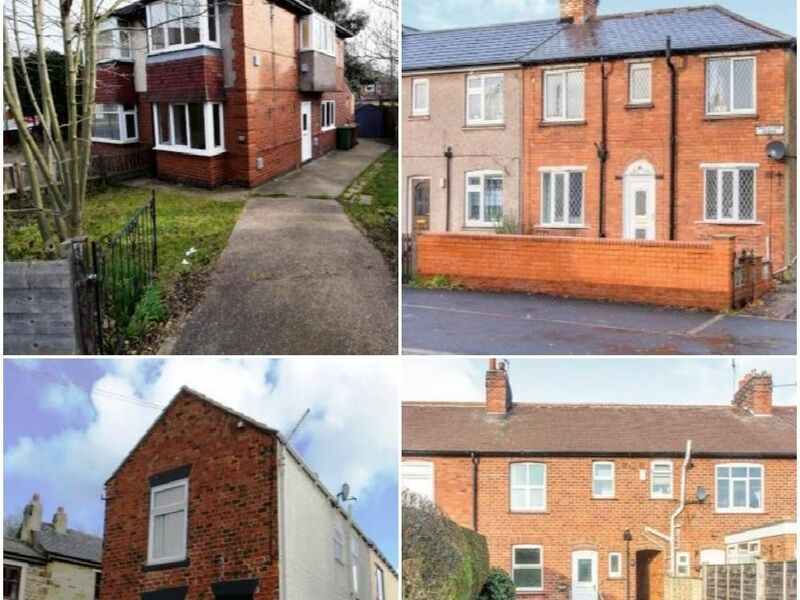 But here are 14 houses in Wakefield that should be in most people's reach as they are all on the market for under £100K, according to the Zoopla property website. This two bed terraced house on Manor Road is for sale for 80K. No onward chain and close to the train station. This one bed, mid-terrace house is for sale for 60K with no upper chain. 2 bed terraced house, no chain is on the market for 78K. This two bed end property will be offered for sale by auction on April 25 at the Cedar Court Hotel. Asking price is 90K.